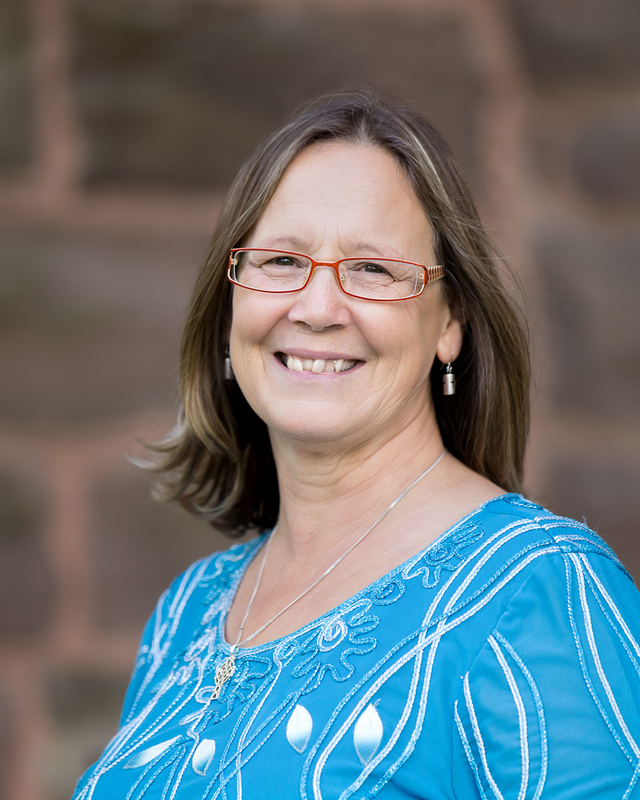 Patti is a Designated Lay Minister with a holistic approach to ministry. 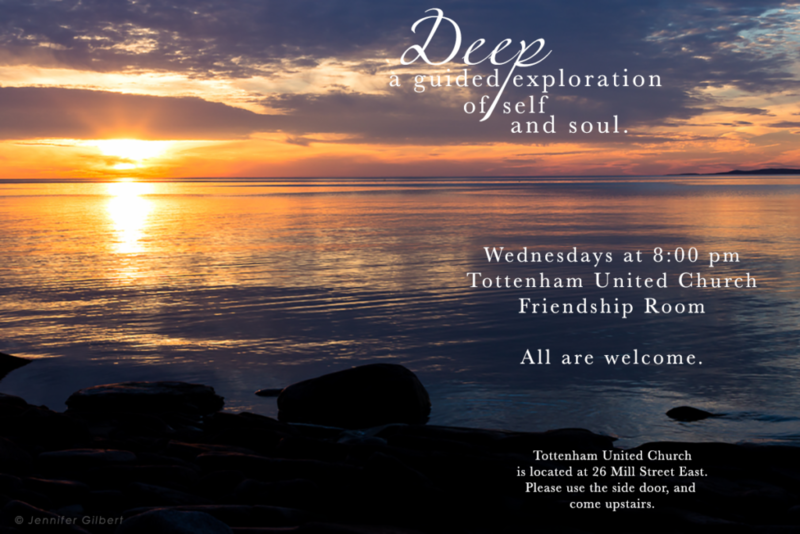 Engaging body, mind and spirit in the pursuit of a fulfilled life is a theme at Tottenham Rich Hill. She explores a belief in God who lives and moves and has being among us (more Star Wars theology than Harry Potter) and tries to find relevant words to connect our busy world with the wisdom of our ancient ancestors. 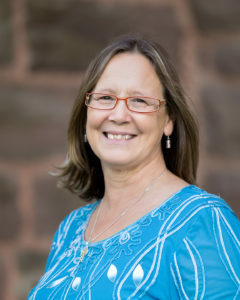 Patti has worked as a law clerk, primarily in family law, and as an administrative assistant at the General Council Office of The United Church of Canada, serving the Office of the Moderator and General Secretary in the Aboriginal Ministries Circle, and later as an administrative support to Living Waters Presbytery in Toronto Conference. She brings to her ministry many experiences that help her as she carries out the caring and nurturing aspect of ministry. Expect the unexpected! Using multi media and story telling and a conversational style, Patti excavates the many stories of the bible for lessons that are relevant to our busy lives and tries to offer hope in a world that sometimes seems full of despair. Music is vitally important and Patti includes both traditional church music and contemporary praise songs in worship. As a lay minister, Patti believes that everyone has a gift to share, and everyone’s gifts make up a community of faith. 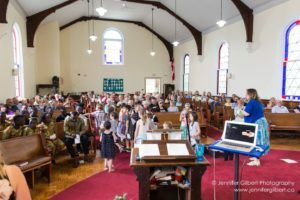 She sees herself as one of many who bring God’s good news to the world, and strives to work collaboratively, empowering those in the community to develop and grow in leadership. As a part of this community, you can be as involved as you wish, serving on leadership teams, volunteering at events, orjoining discussion groups. Your gifts are yours to share, and provide an opportunity for you to grow emotionally, spiritually, faithfully.